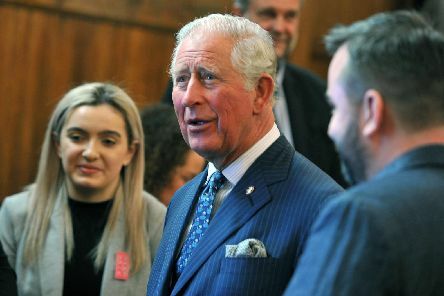 The Prince of Wales is spending the day in Cumbria on Monday less than a week after his visit to Wigan. 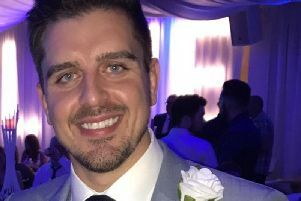 Three men have been arrested on suspicion of murder after a man was fatally injured in a bar. Has your young child ever asked you a question you just can't answer? 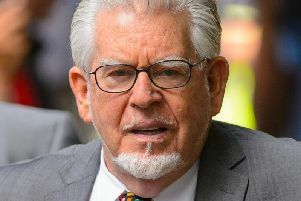 You're not alone - nearly half of parents admit they often struggle to answer their youngster's tricky questions. 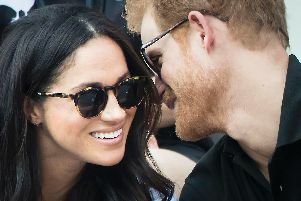 Prince Harry is to marry his American actress girlfriend Meghan Markle. 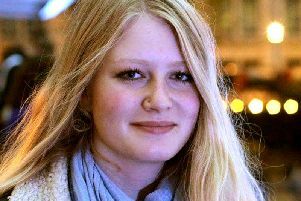 Murder probe detectives are continuing to question a man believed to be known to missing teenager Gaia Pope over her suspicious disappearance. 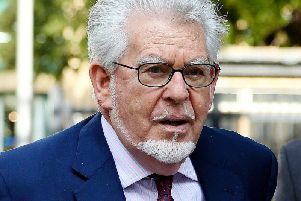 Disgraced entertainer Rolf Harris has had one of 12 indecent assault convictions overturned by the Recorder of Preston, Judge Mark Brown and Lord Justice Treacy at the Court of Appeal. 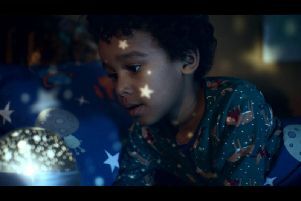 A young boy and his imaginary monster under the bed are the stars of this year's eagerly anticipated John Lewis Christmas campaign.